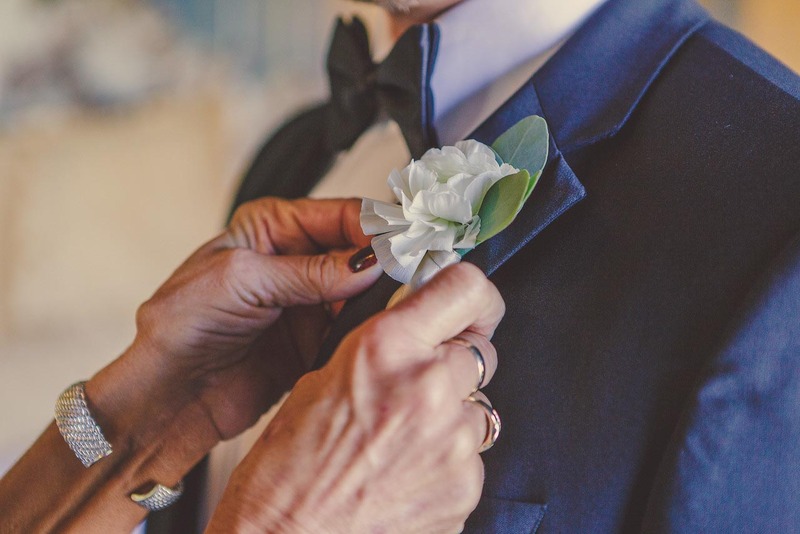 You know those people you meet whose bright personalities are completely infectious; those people who are confident in who they are and send out a permission slip for everyone around them to feel comfortable and confident in there own skin as well? 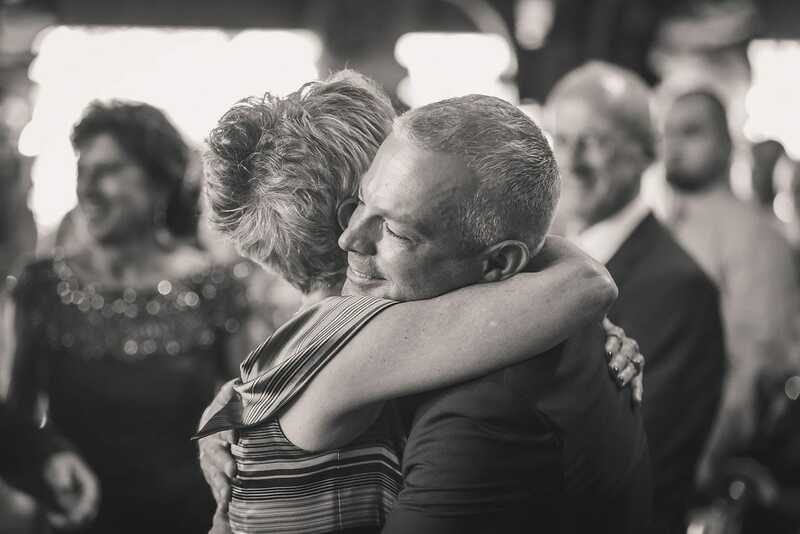 Ya, those people are the best, and a special kind of magic is created when two people of this nature come together as one. 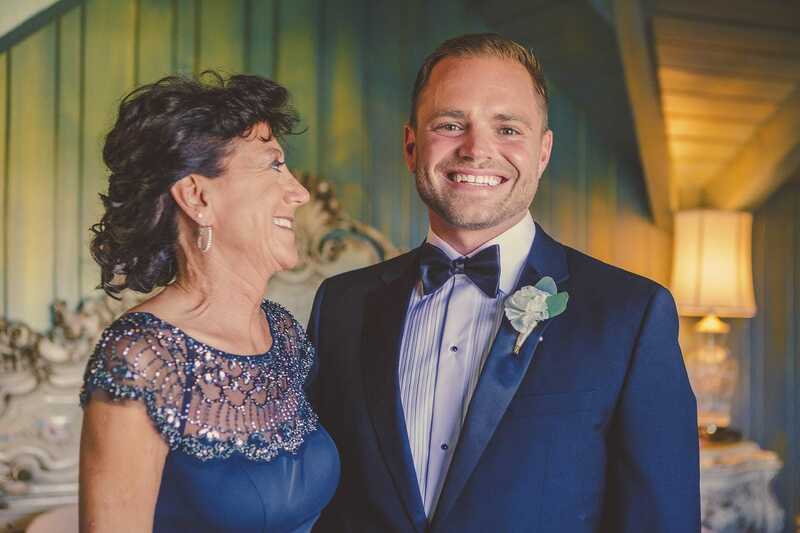 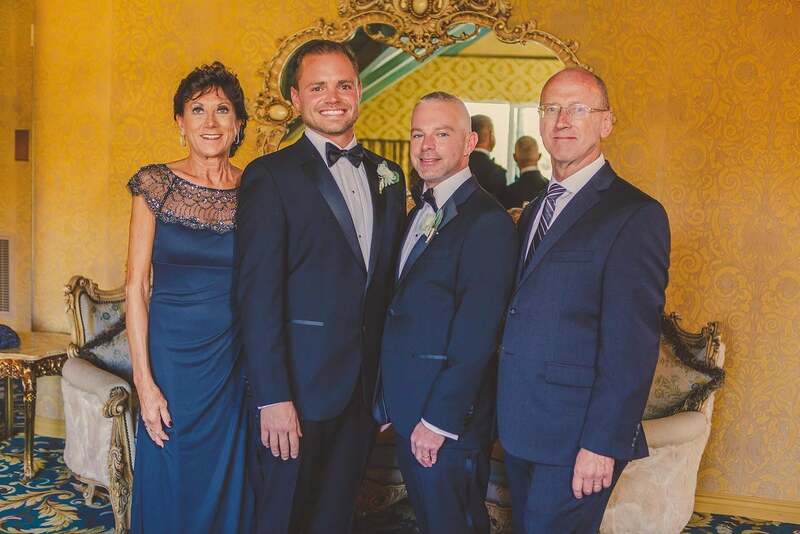 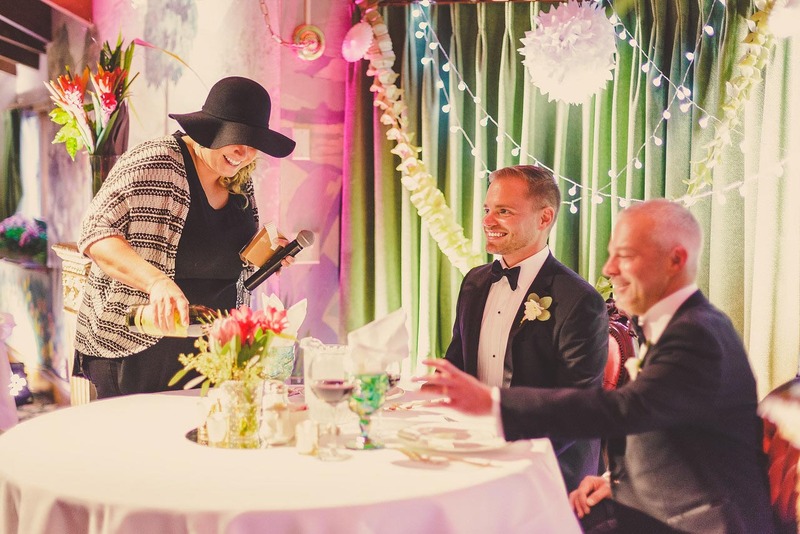 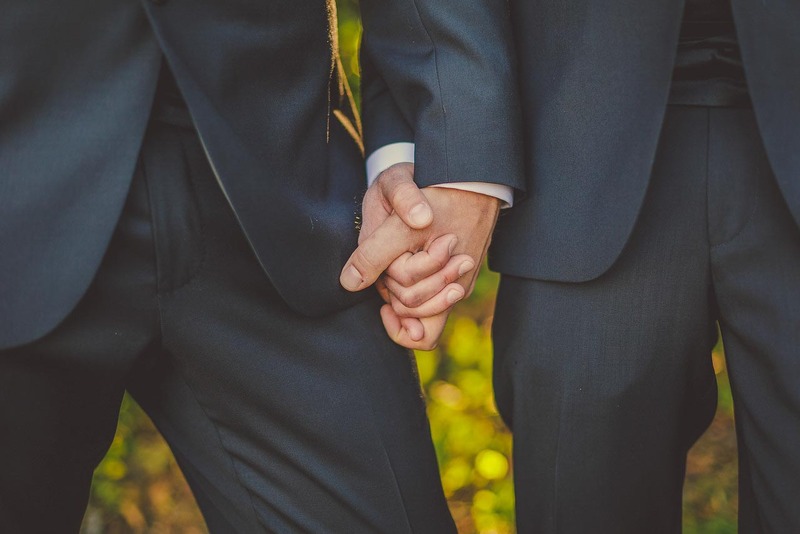 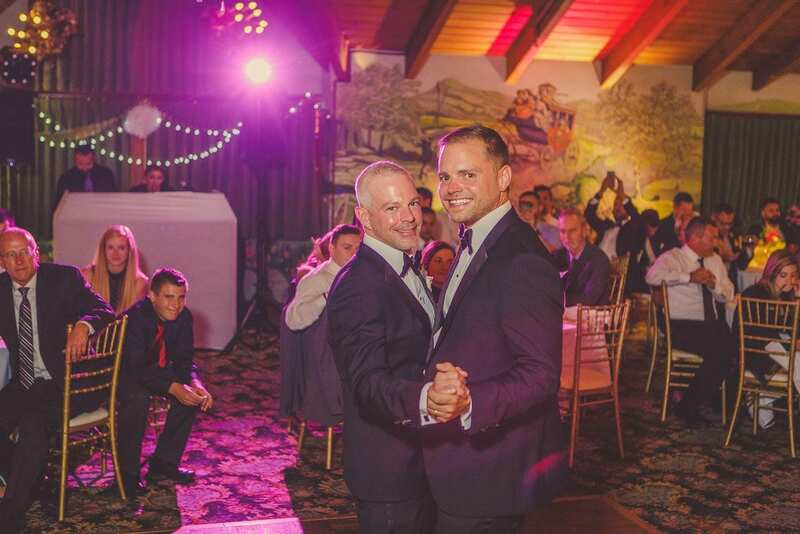 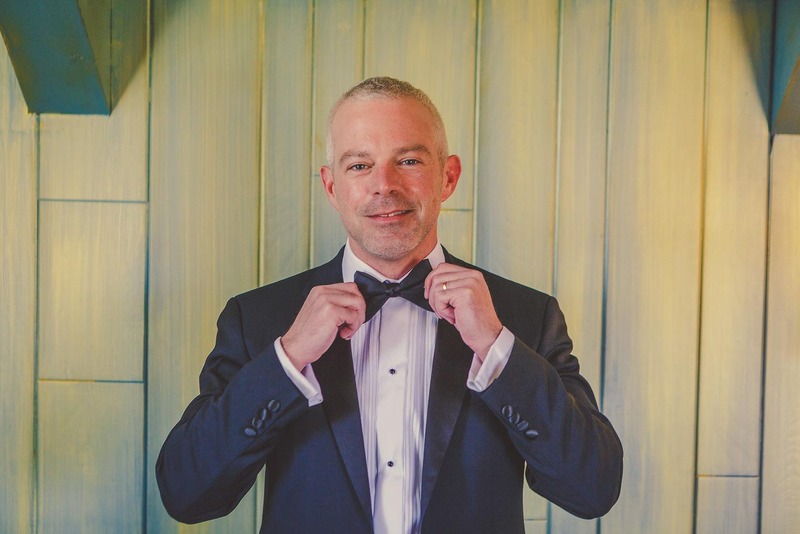 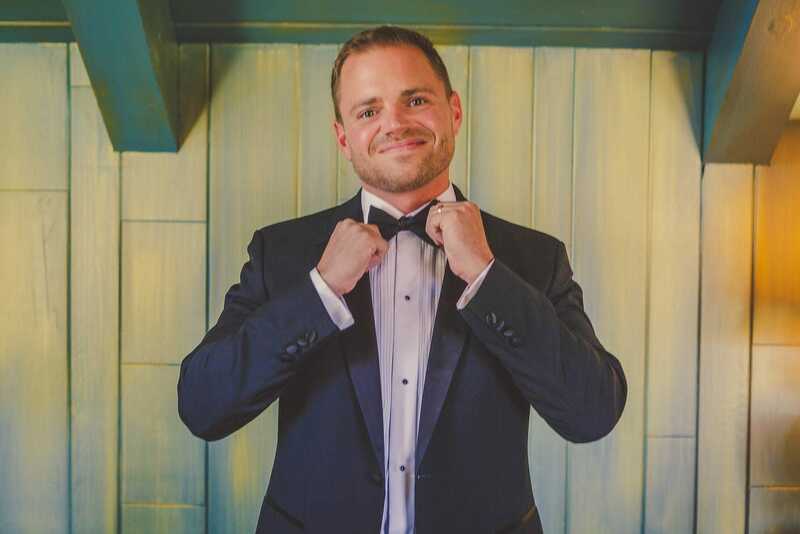 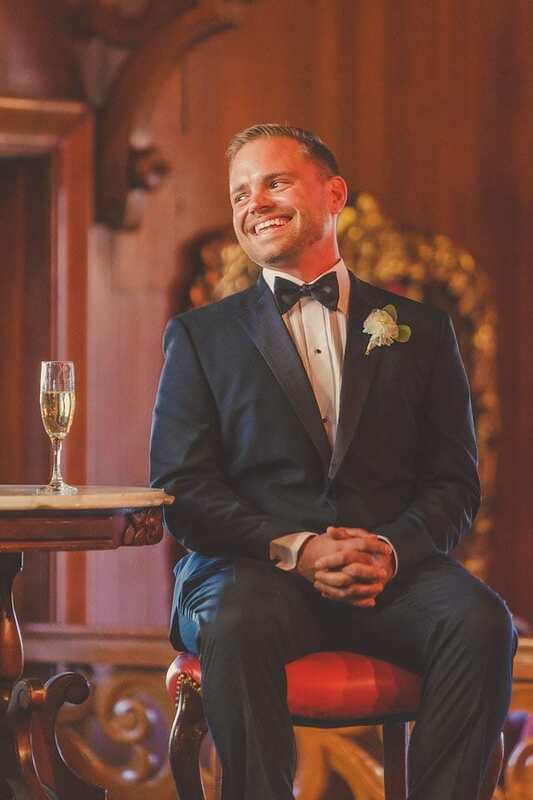 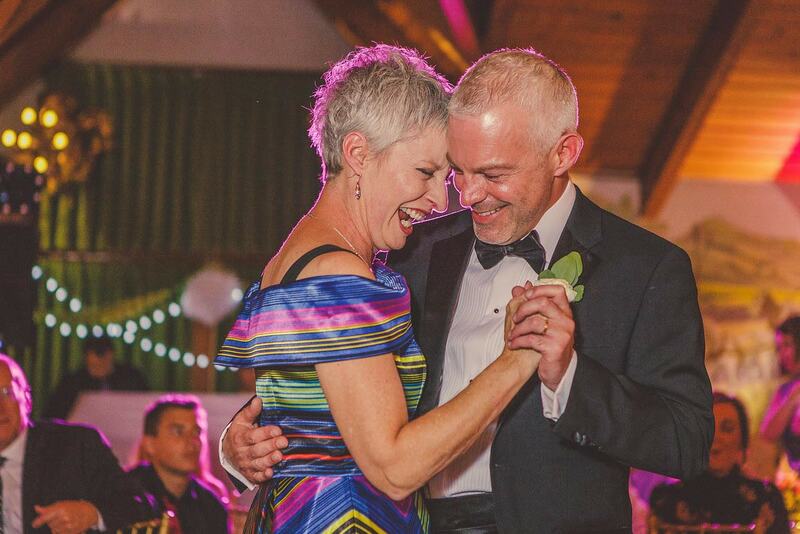 Such is the case with Bryan and Shaun, a vivacious couple who gave Kramer Events the absolute pleasure of providing Coordination, DJ, Lighting, Photography, and Photo Booth services at our first, but certainly not last, LGBTQ wedding on the Central Coast! 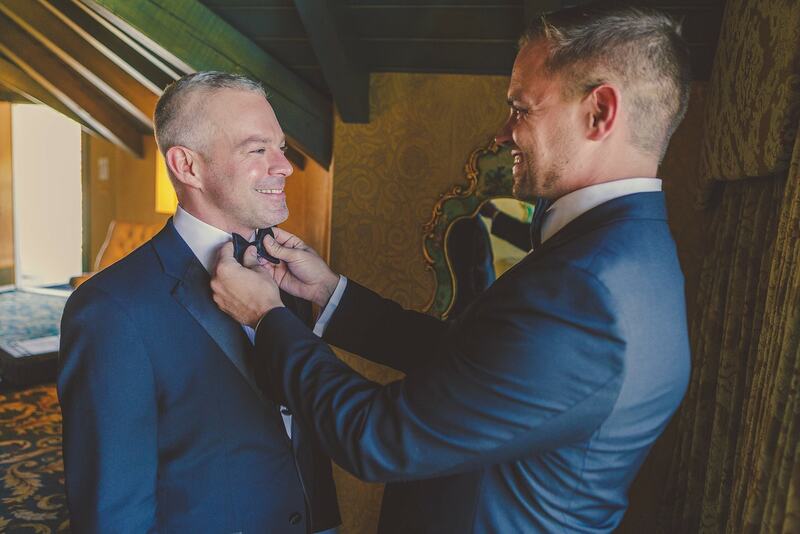 The whole Kramer team came together on October 21st, 2017 to bring to life Bryan and Shaun’s vision for their Central Coast Wedding. 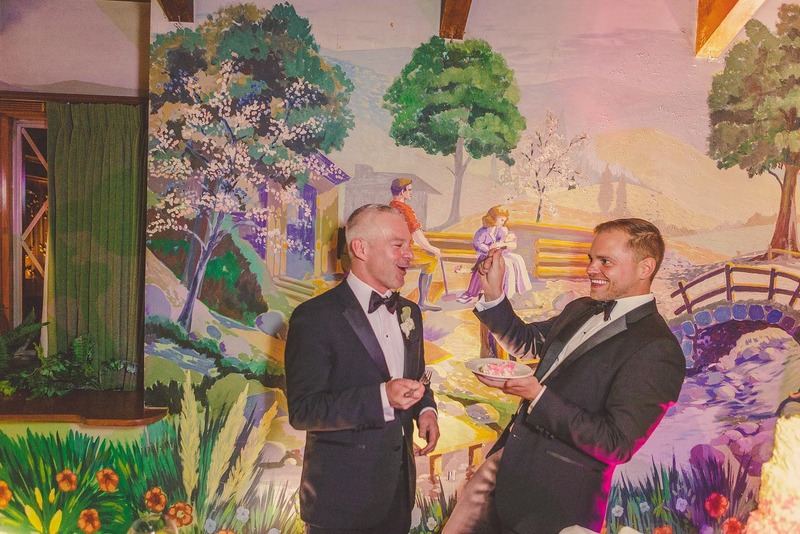 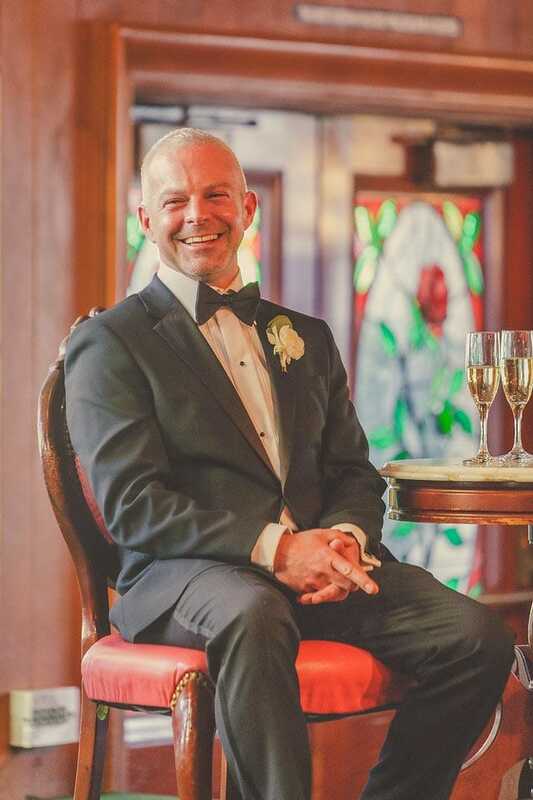 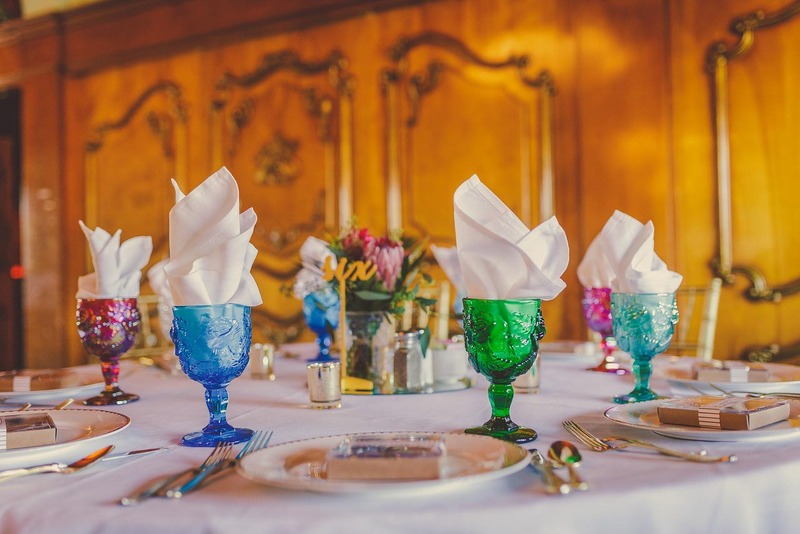 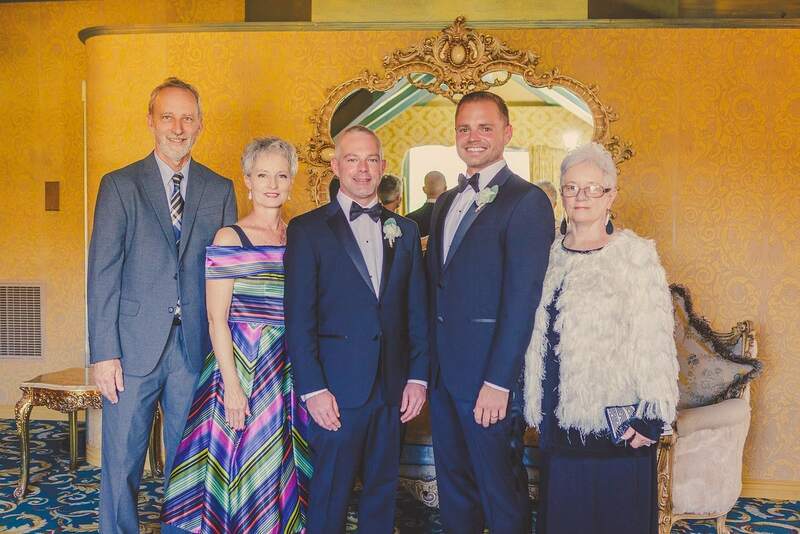 Taking place at one of the gorgeous San Luis Obispo Wedding Venues, Madonna Inn, the West/Pallardy wedding was a vision of creativity, class, and fun! 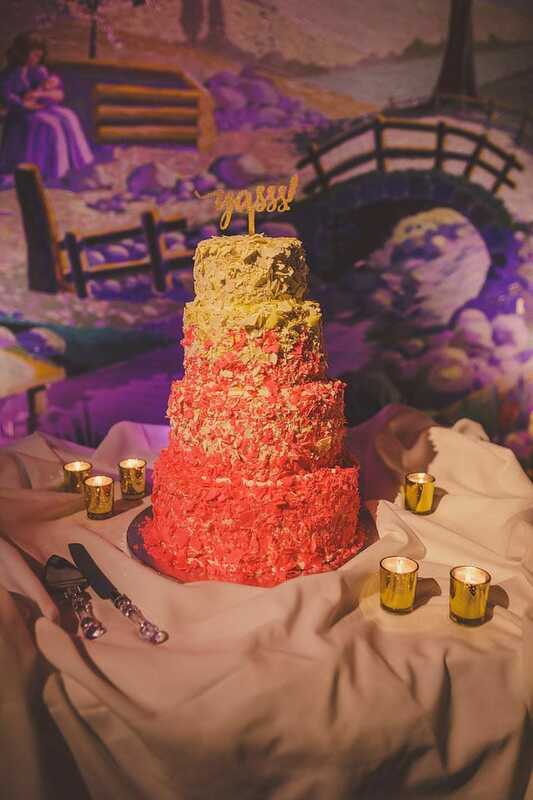 Handmade items by the couple mixed in with the one of a kind decor at Madonna Inn, and Kramer Events transformative lighting designs made the ceremony, dining room, and reception come together beautifully, after some team collaboration of course. 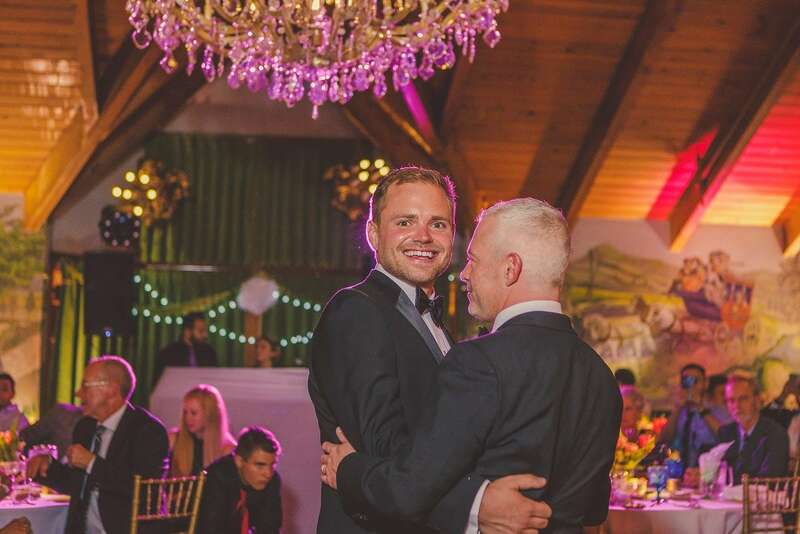 And the photographs? 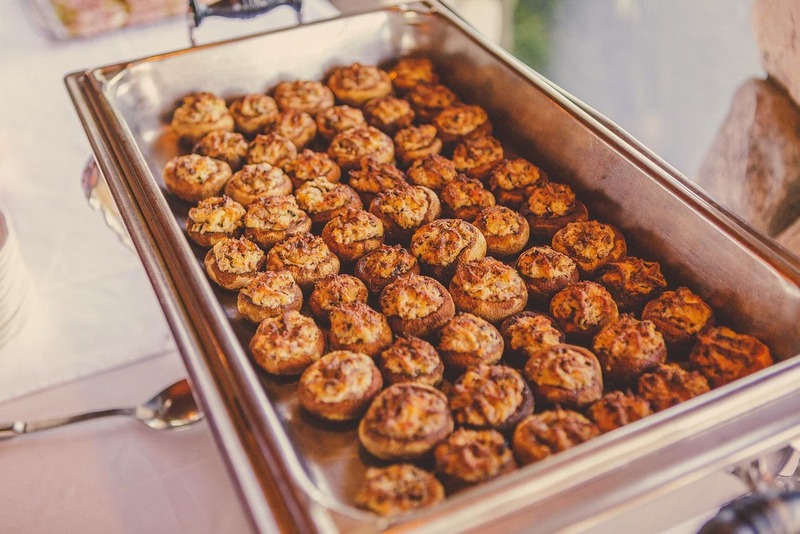 Well, they speak for themselves! 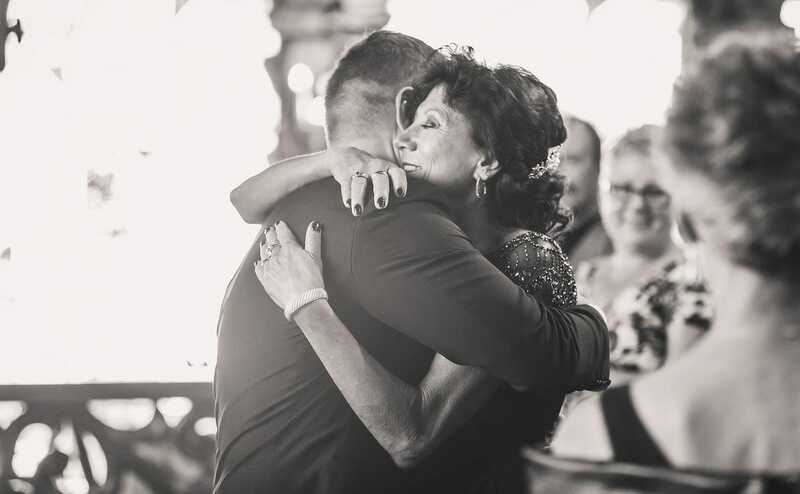 One of the most inspirational things we witnessed at this particular wedding was the clear and undeniable love that was shared between the couple and their family and friends. 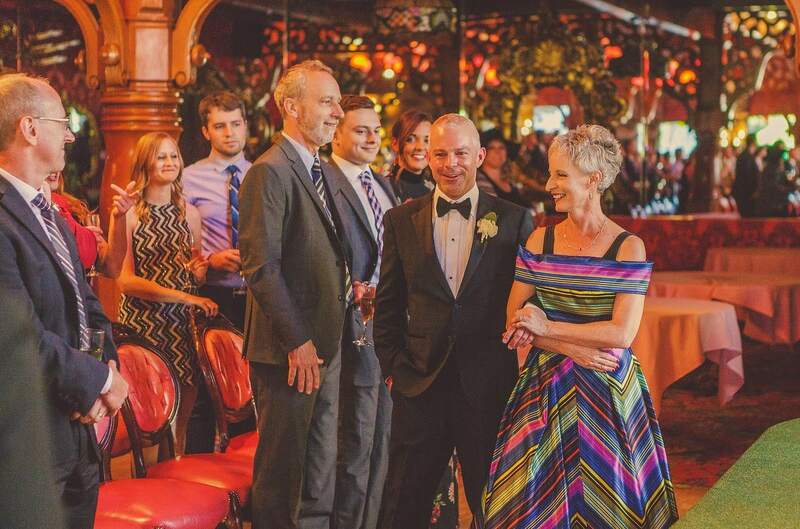 Everyone was happy and thoroughly excited for Bryan and Shaun. 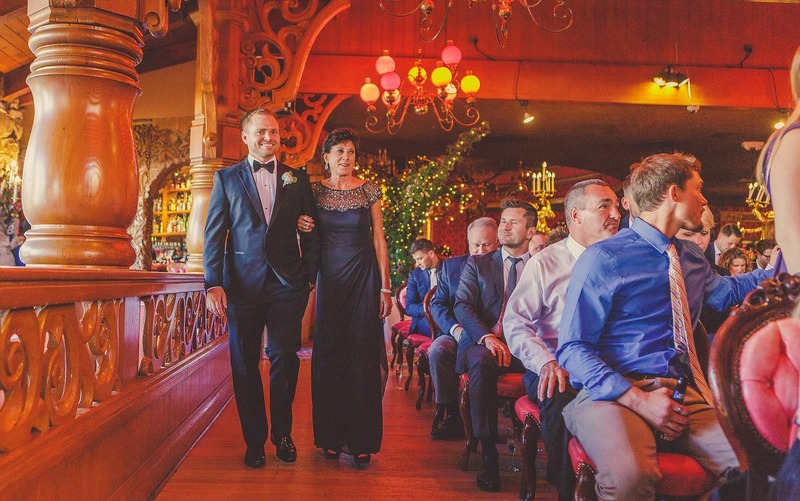 The Central Coast Wedding Photographers at Kramer Events are passionate about capturing the special bond between couples. 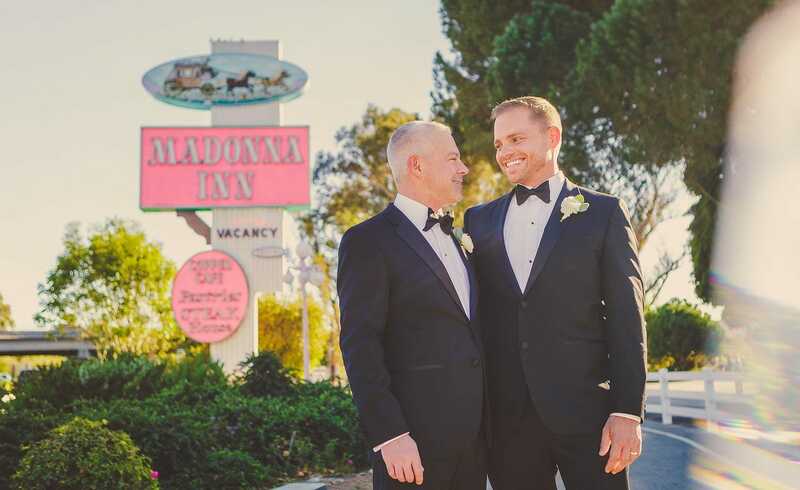 Their technical proficiency and attention to detail makes for some stunning images and of course Madonna Inn provided a diverse range of backdrops to choose from, each adding a unique flair to the photographs captured. 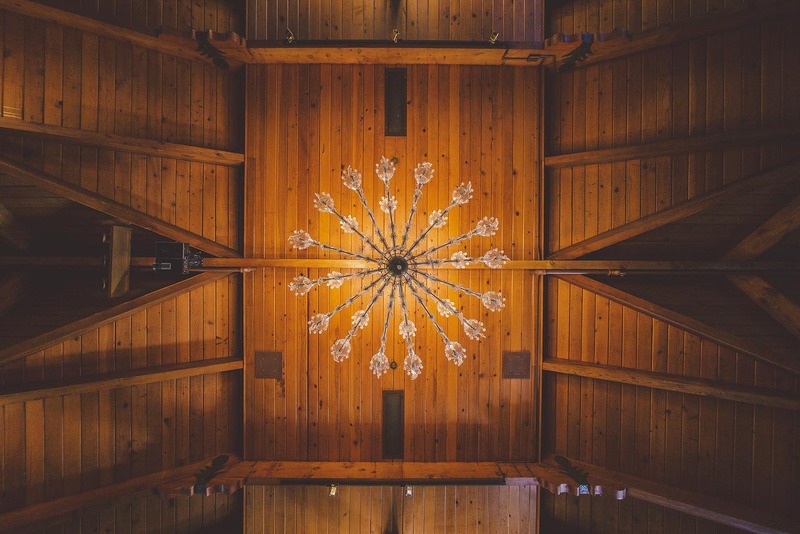 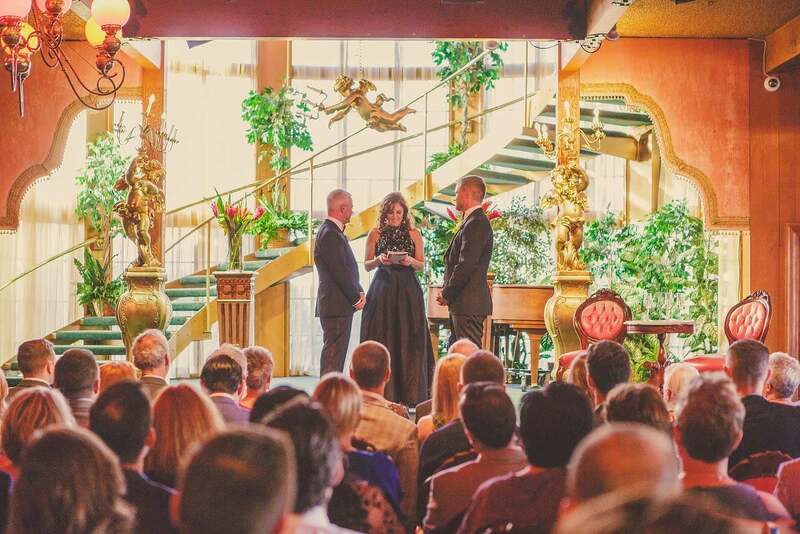 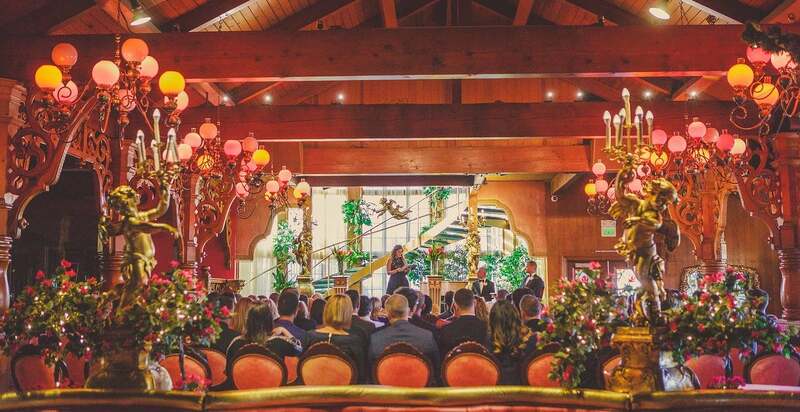 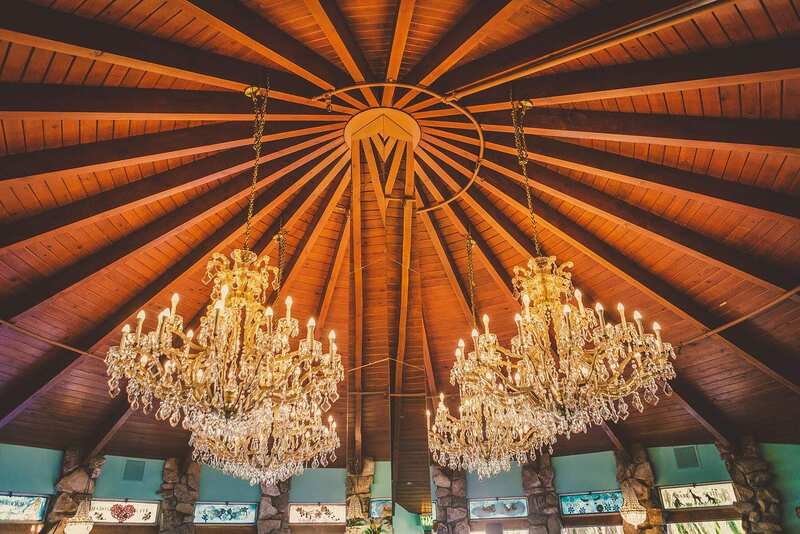 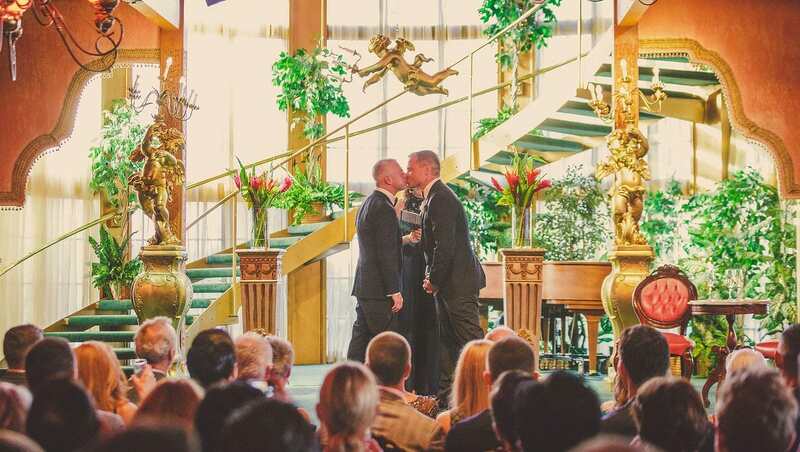 Out of the many unique rooms in Madonna Inn, the couple chose the elegant ballroom to say their vows. 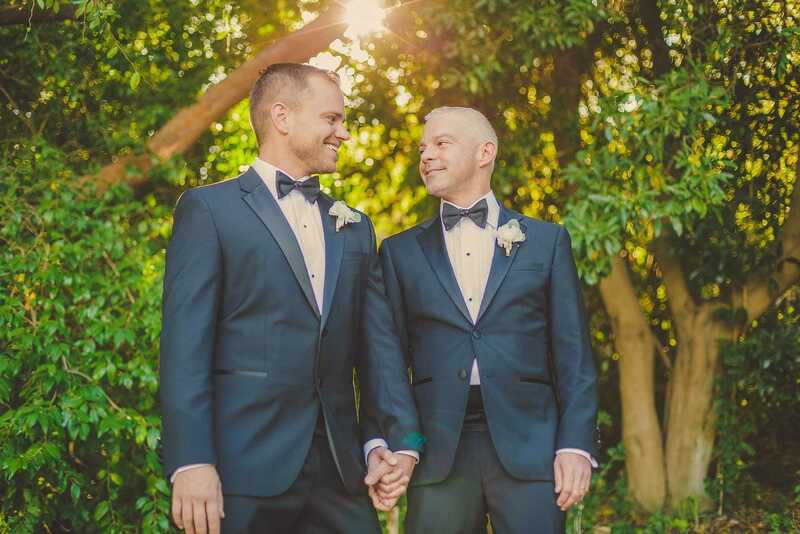 It was a beautiful ceremony and the genuine happiness seen on Bryan and Shaun’s faces is priceless. 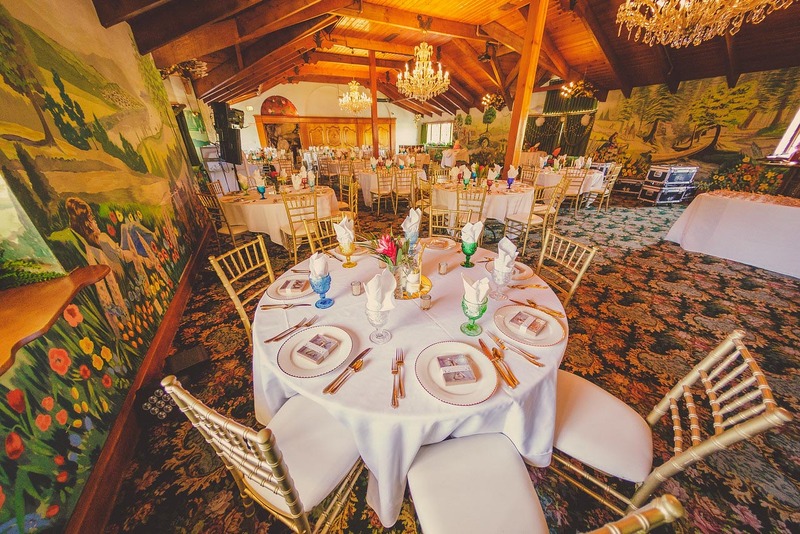 After the couple said their “I-dos” everyone moved into the wonderfully decorated garden room to enjoy drinks and a delicious meal catered by the Madonna Inn kitchen staff. 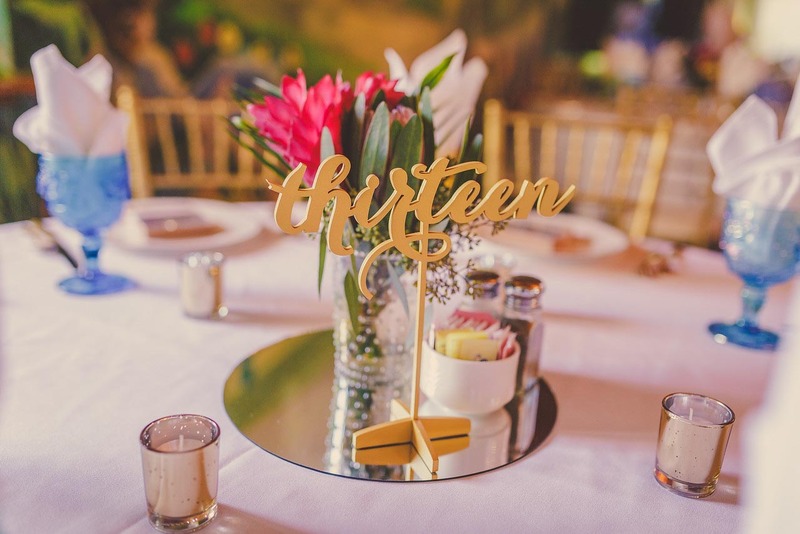 Bri Cormier, a renowned Central Coast Wedding Coordinator at Kramer Events used her eye for detail to assist our talented light tech Paul in finding the perfect uplighting color scheme which accentuated the dining room’s diverse wallpapers and textures excellently. 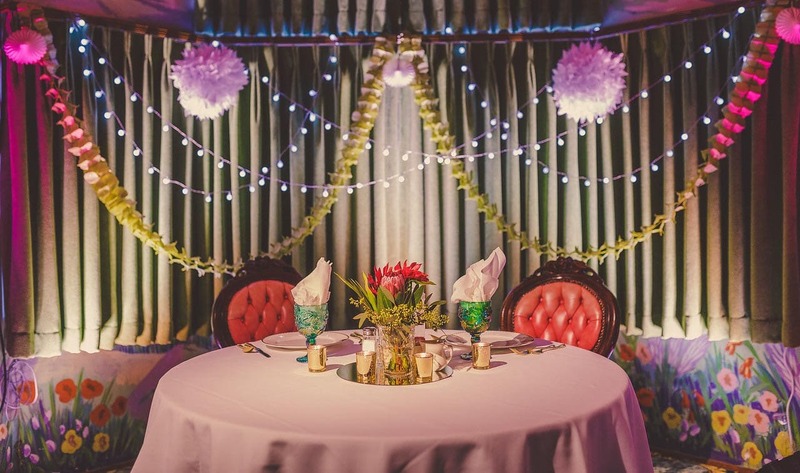 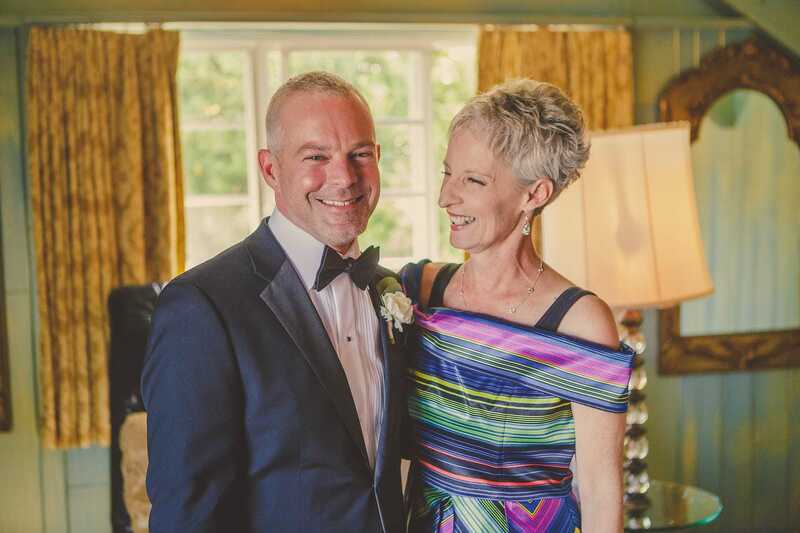 This is just one example of how the multifaceted expertise the Kramer Events team brings to the table can “turn a crazy room into a dream room for a wedding”, as our lovely couple worded it. 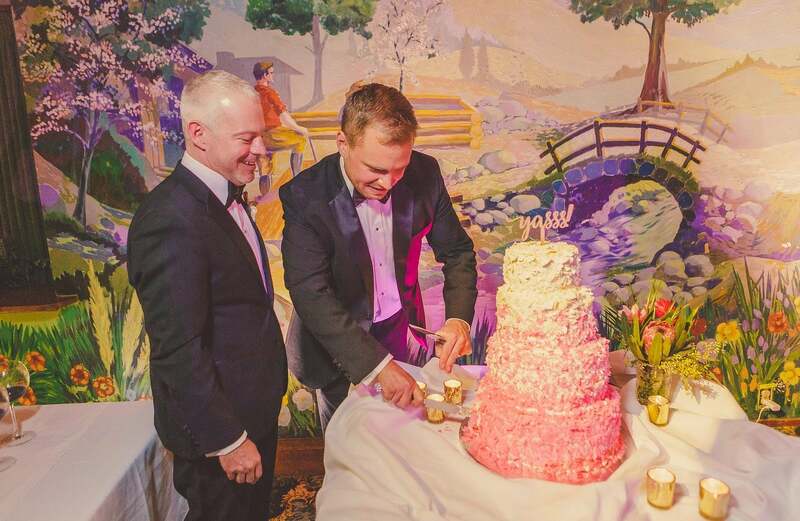 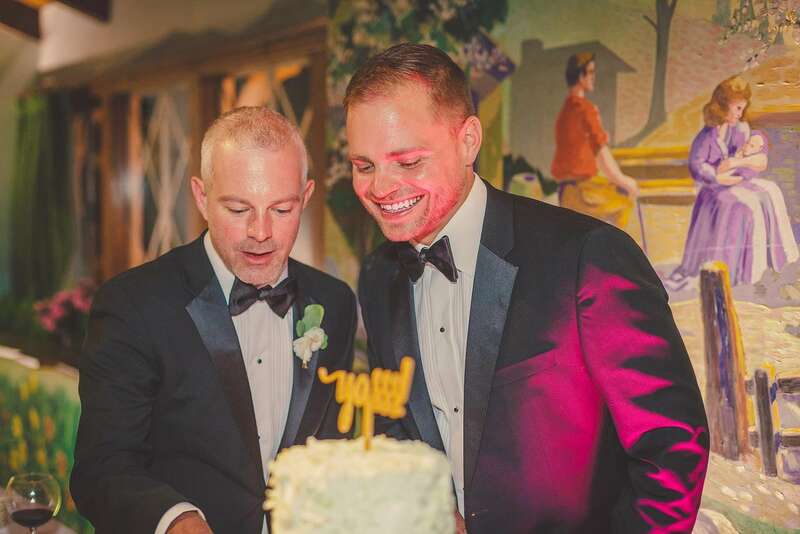 We loved the couples cake choice, and that topper…YASSS! 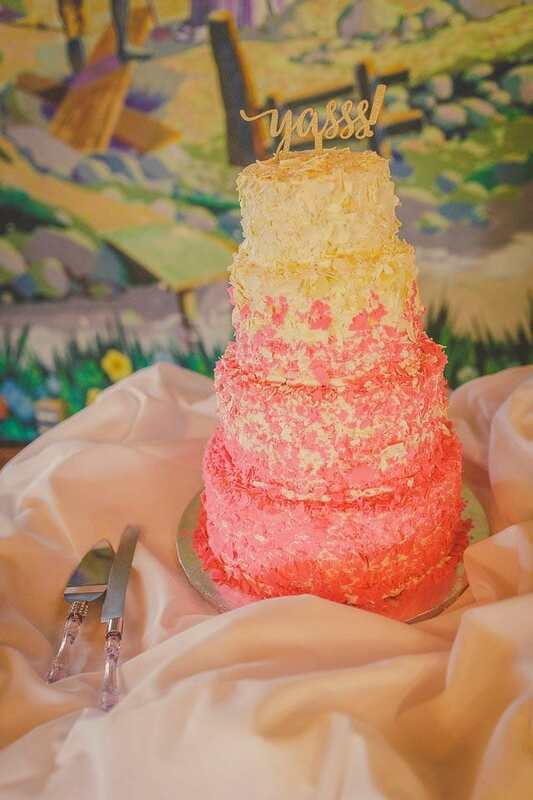 The Kramer lighting team really accentuated the details of the cake. 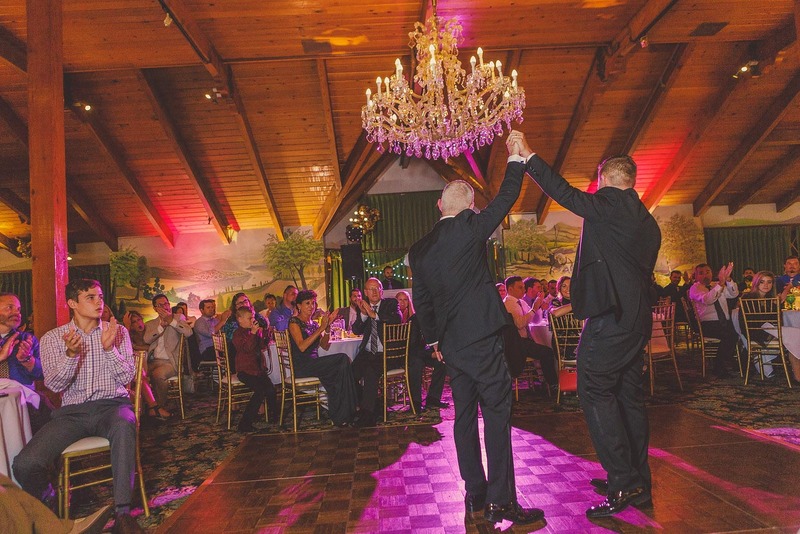 The couple had their first dance under glowing chandeliers enveloped with bright colored lights, which perfectly matched the joyful energy in the room. 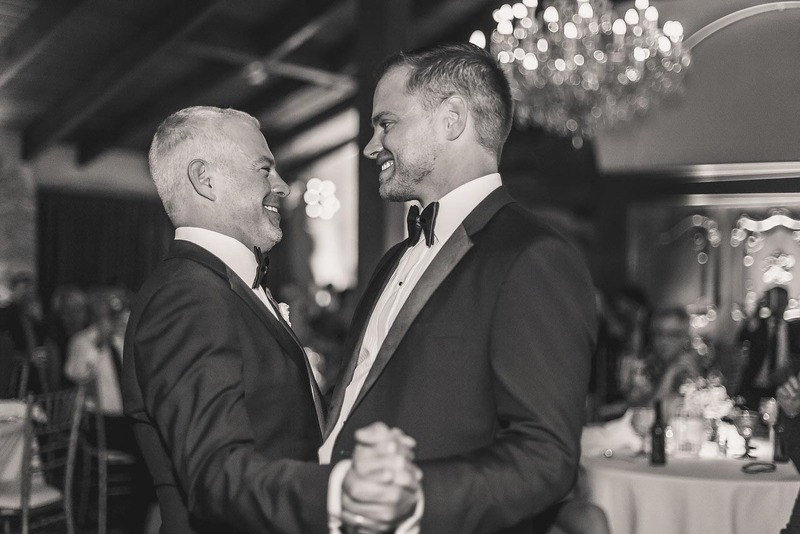 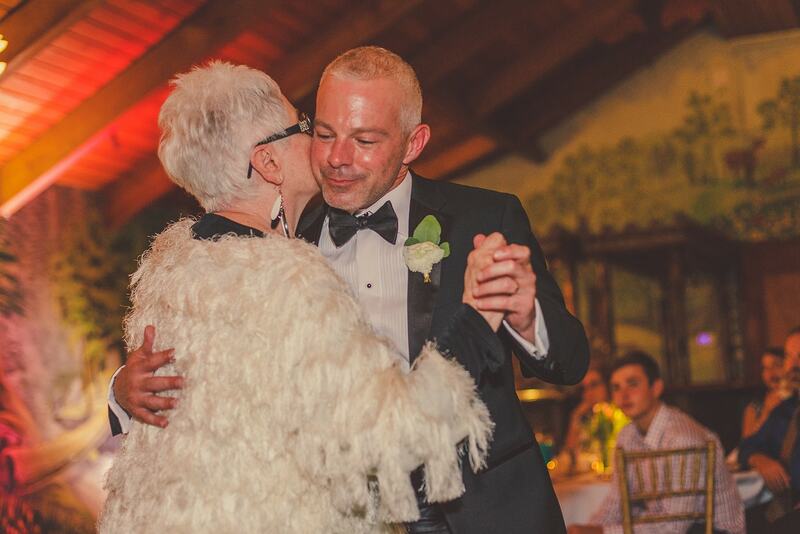 Next, Shaun and Bryan shared dances with the most important women in their lives, their mothers, and grandmothers. 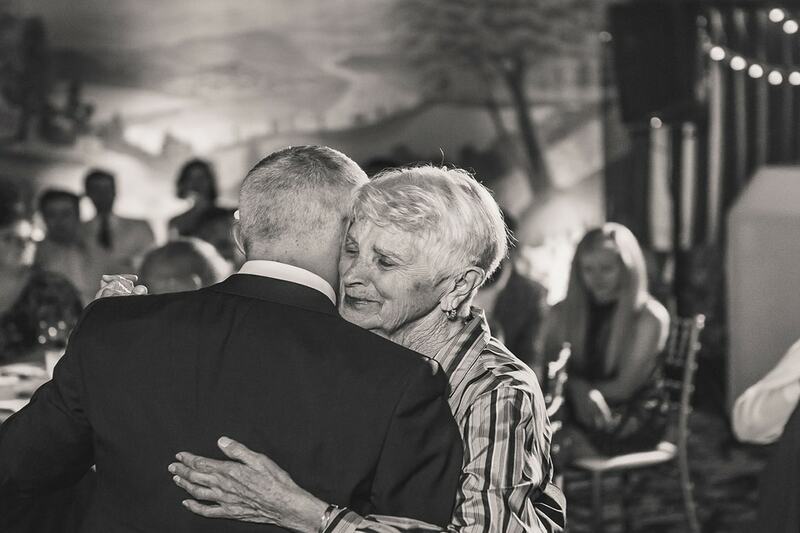 It is so beautiful to see a glimpse of the bond shared between them in these images. 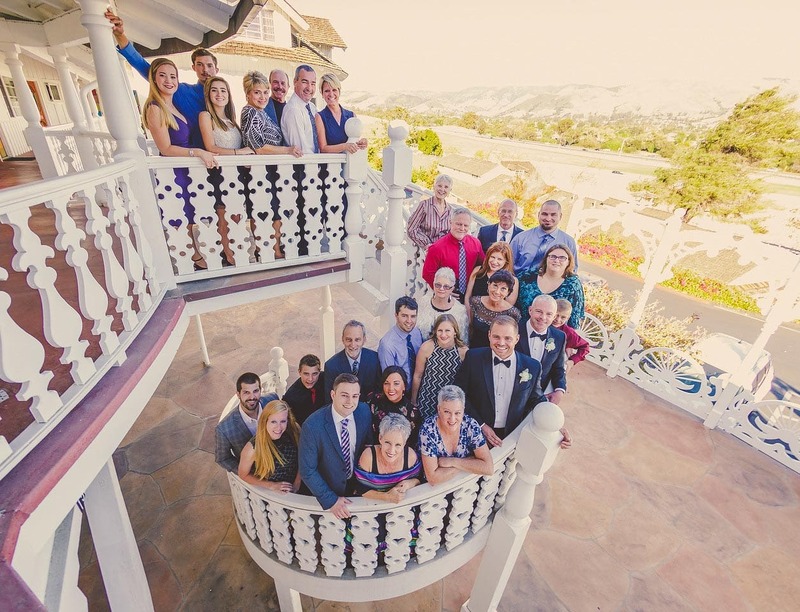 Formal photos are a must, but whats better than getting silly with your friends and family in front of the camera? 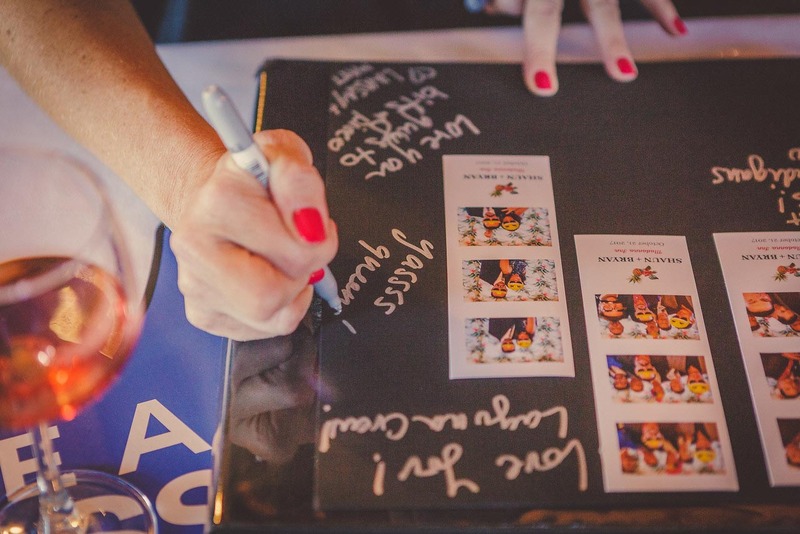 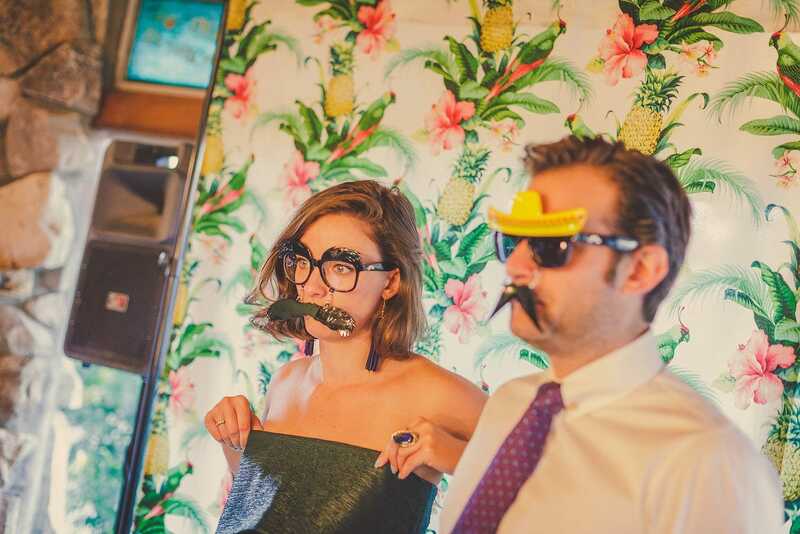 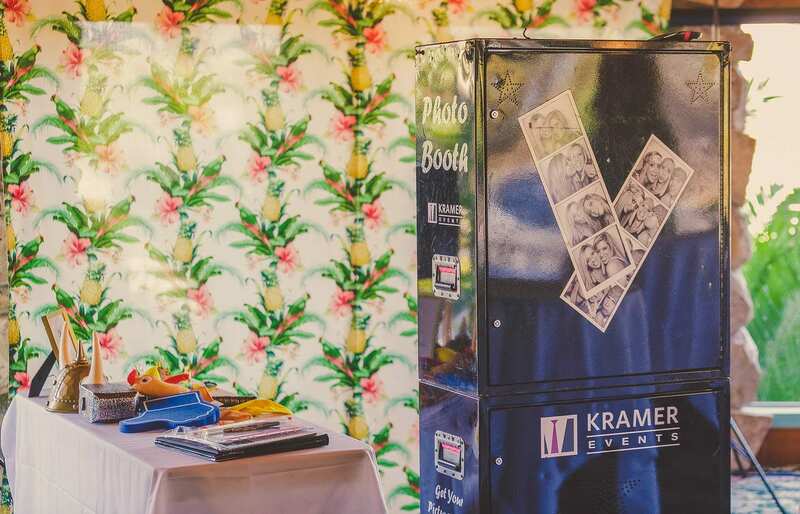 The Kramer Classic PhotoBooth was loved by everyone, and the handmade backdrop provided by the couple added the perfect touch of personalization. 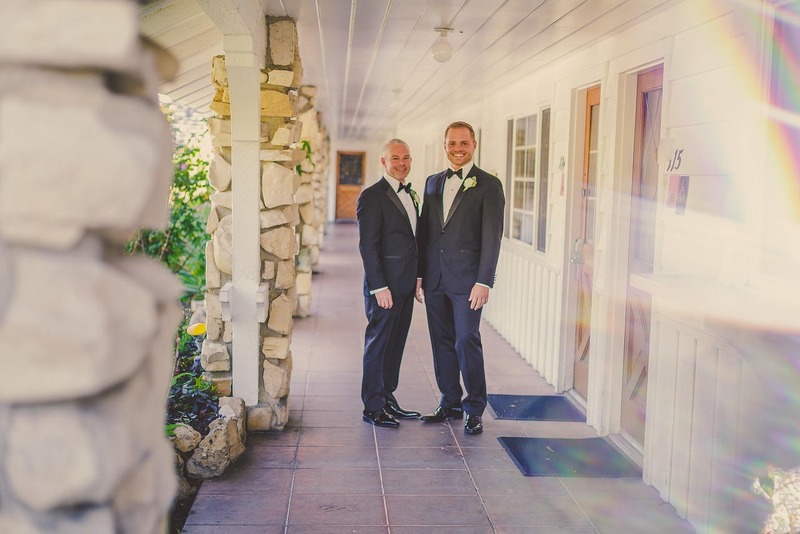 Bryan and Shaun will be laughing for many years to come at their hilarious photo book keepsake with memories of all their guests having fun on their wedding night. 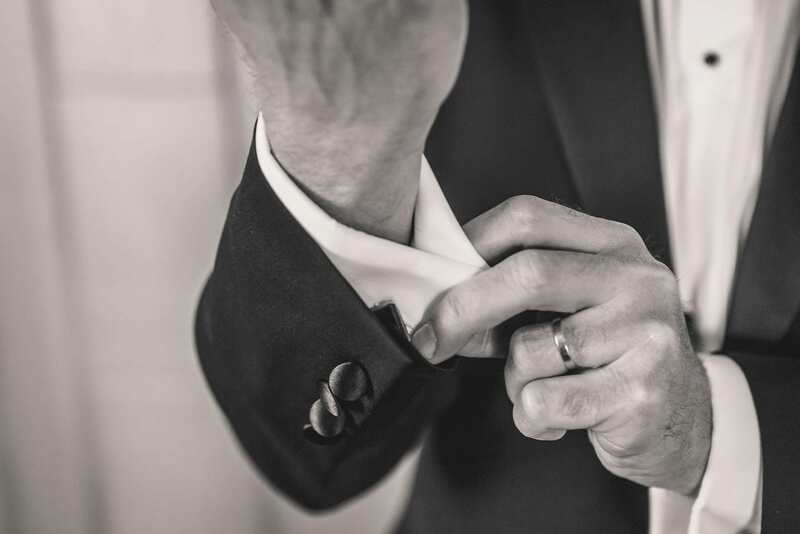 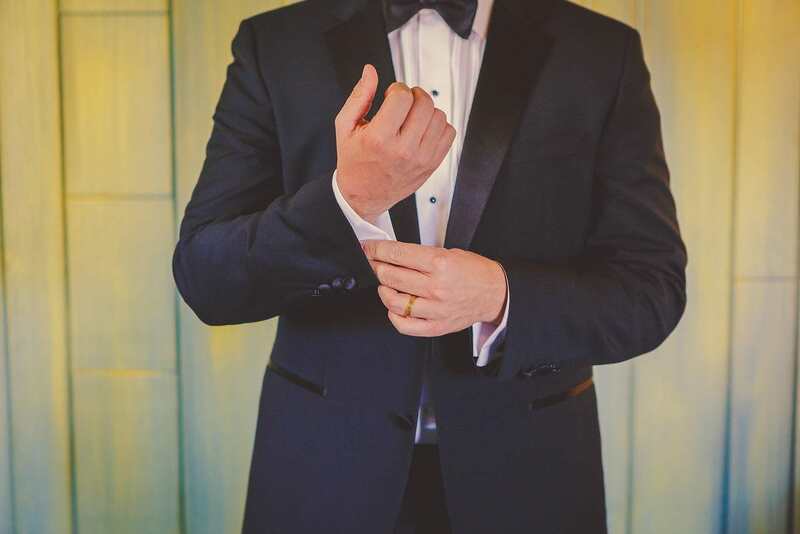 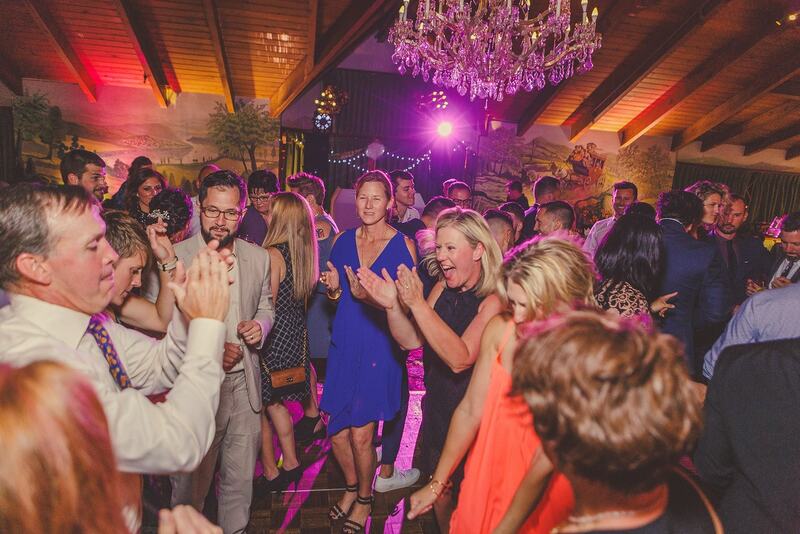 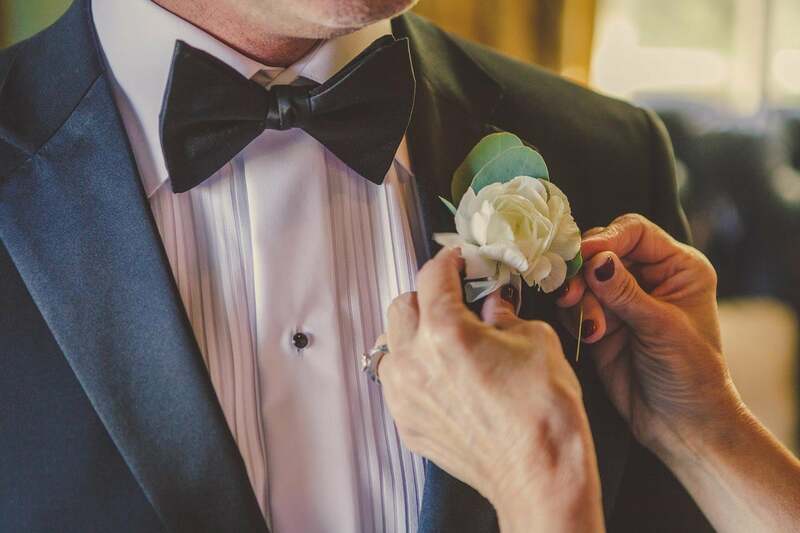 A reception is meant to be a grand celebration to honor the remarkable journey the couple is about to embark on together, and the Central Coast Wedding Dj’s at Kramer Events know how to create a killer finale. 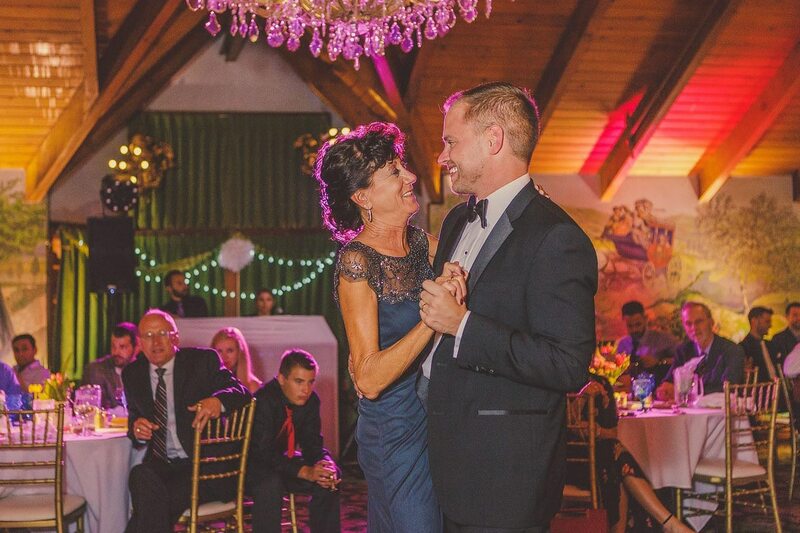 Bryan and Shaun described Janine’s “positive energy and MAD ability to read a room” as having created one of the “best dance parties we have ever witnessed!”. 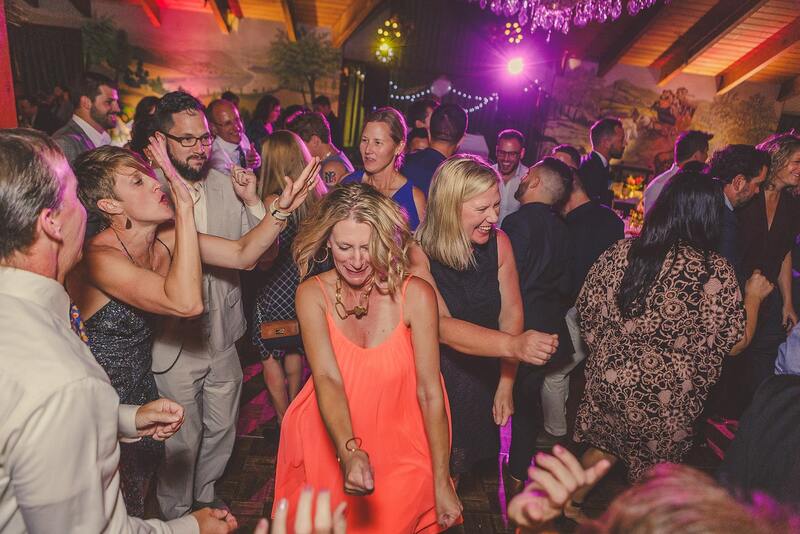 Our own team agreed it was one of the most fun weddings of the year. 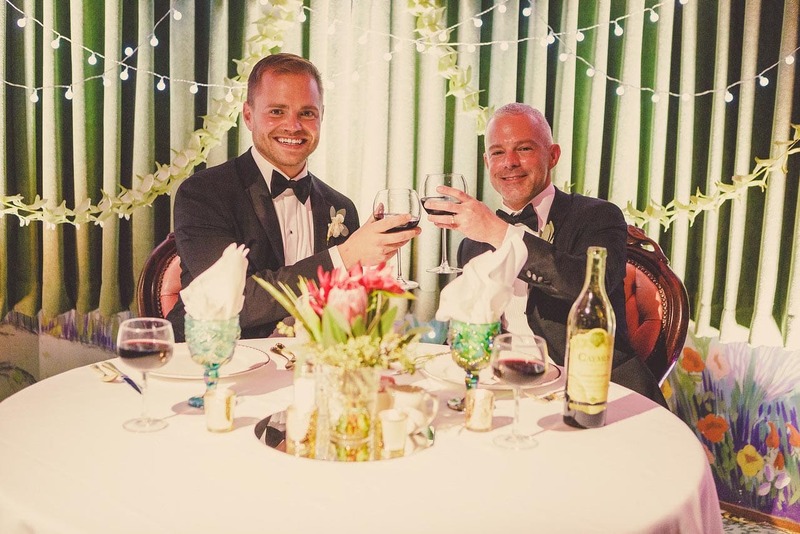 We wish Bryan and Shaun all the best in their lifelong journey together. 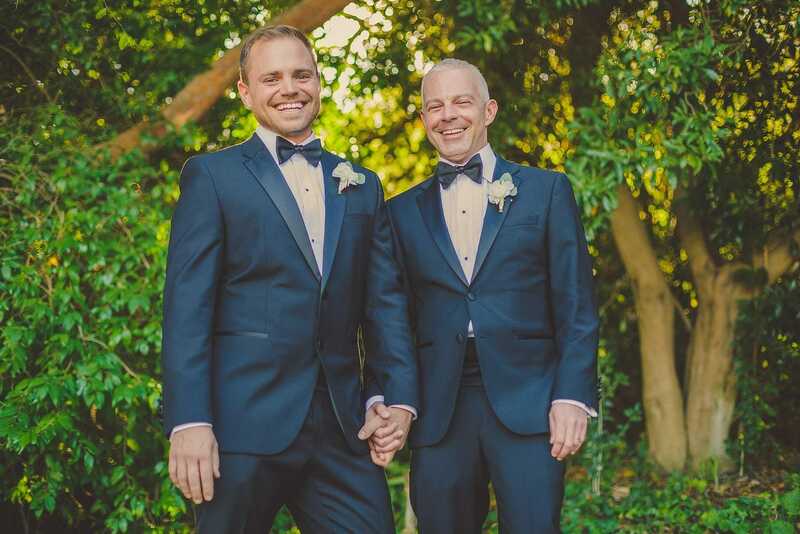 May you two have many amazing adventures side by side! 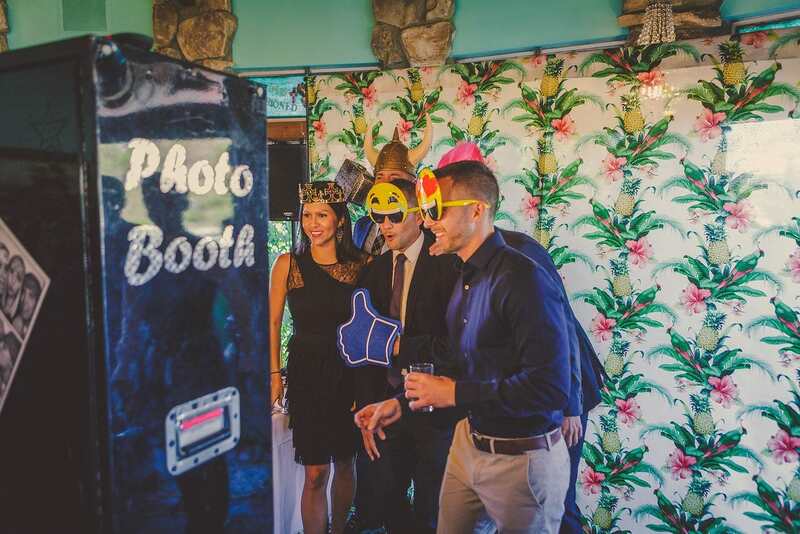 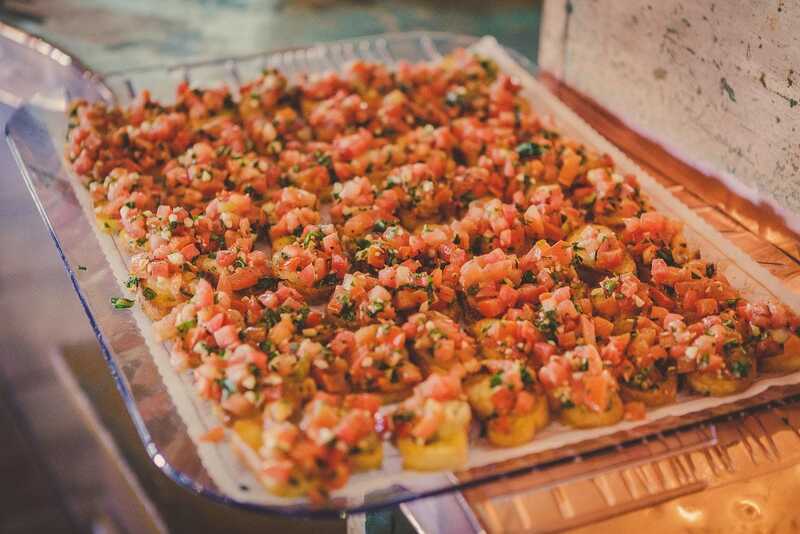 Venue: Madonna Inn | DJ/MC: Kramer Events | Coordination: Kramer Events | Caterer: Madonna Inn | Dessert: Madonna Inn | Rentals: All About Events | Lighting: Kramer Events | Photography: Kramer Events | PhotoBooth: Kramer Events.